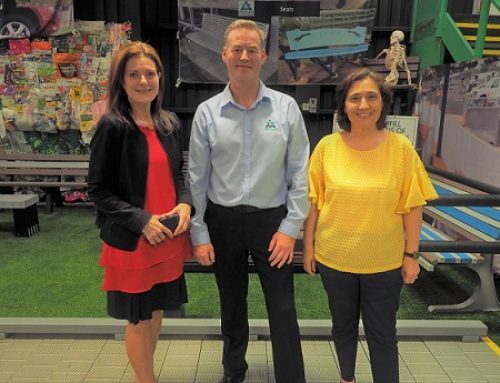 Ainslie Parklands Primary School believes in, ‘providing learning opportunities through which our students can connect with nature, investigate environmental issues and develop a sense of wonder and enthusiasm for our planet’. 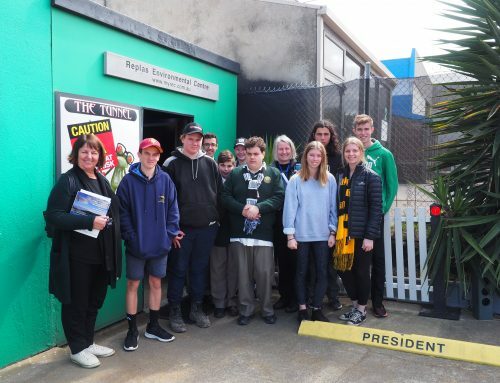 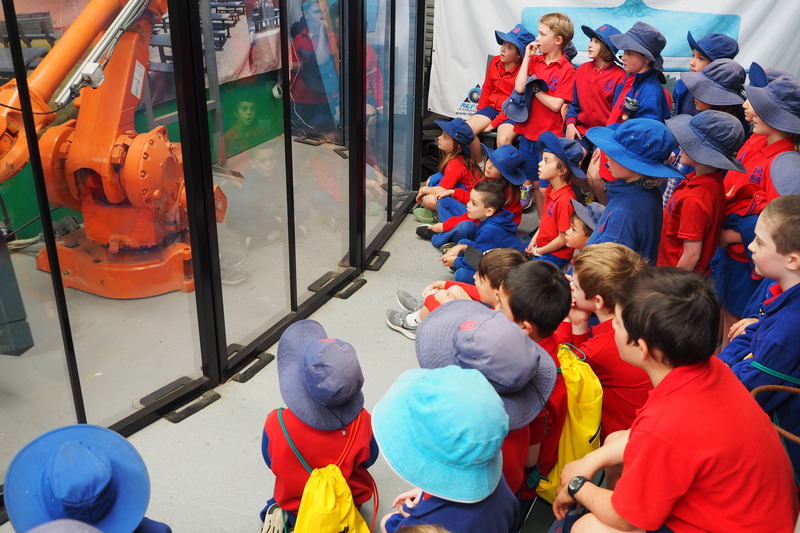 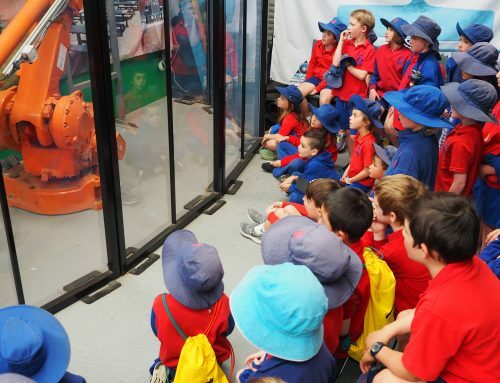 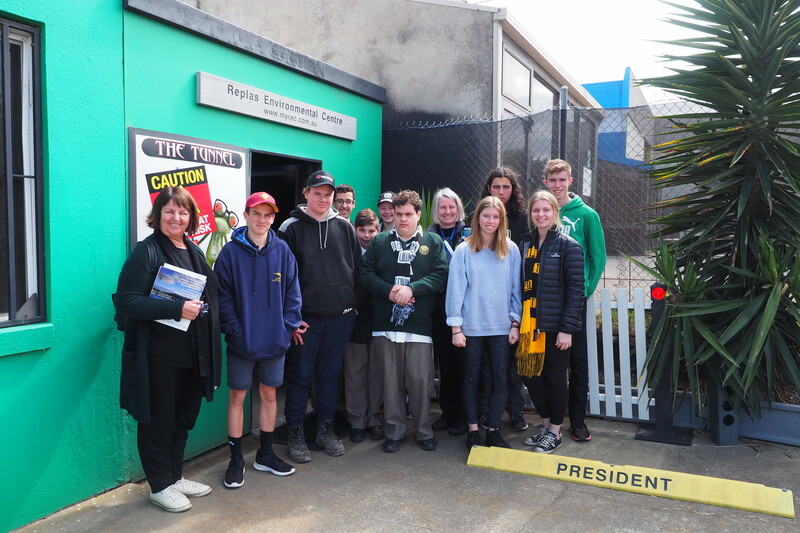 Students recently visited the Replas Environmental Centre to explore the world of recycling. 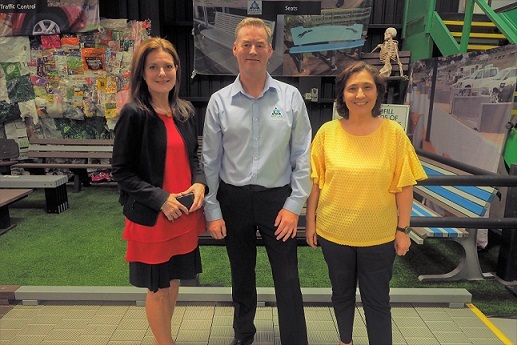 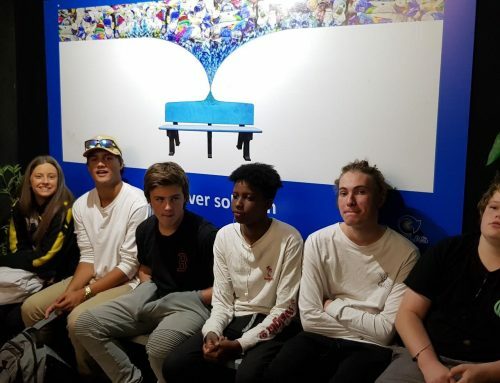 They were delighted to find a range of products that were created from plastic waste collected within their own community and are inspired to continue to play their part in a better environment.